It would have been just as easy and perhaps clearer to title this article Non-Realistic Illustration. After all, realism is also a style. So to clarify, the article will be concerned with the origins of the transition from realism to other styles of illustration. During the golden age of illustration from the last quarter of the 19th century through the first half of the 20th century, a realistic approach to figure, still life object, and setting was the norm for illustration, with an occasional artistic foray into non-representational fantasy, such as in works by Maxfield Parish and other magic realists. 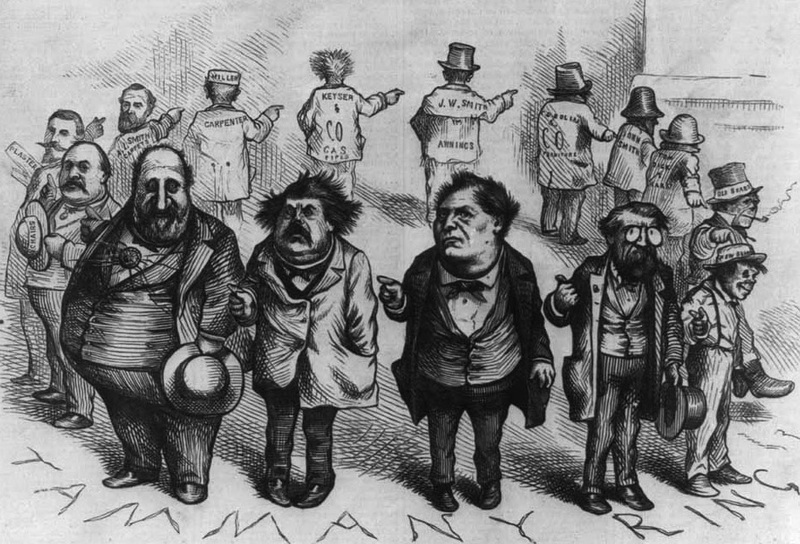 Caricature illustration and political cartooning took some liberties by distorting and exaggerating figures for editorial and narrative purposes, as can be seen in the works of Thomas Nast. But for the most part, illustrated figures related comfortably and proportionately to their settings. If action was depicted, it was done so accurately and believably. 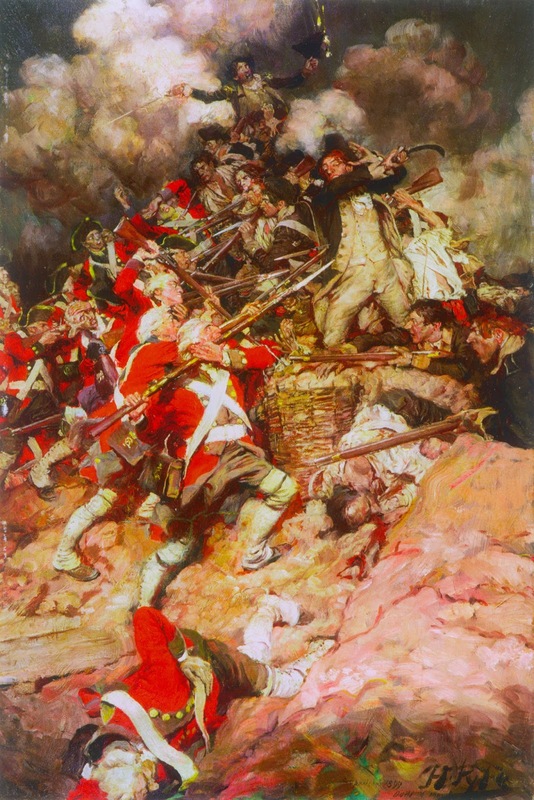 Classical perspective was applied to compositions to add a pictorial reality to illustrations. This was at a time when photography and the camera were thought of as a novelties and not serious media for communication. 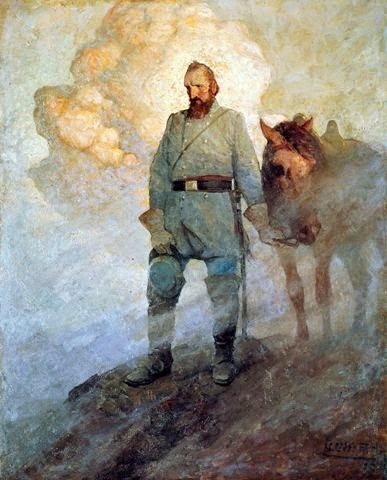 Stonewall Jackson. Artist, N.C. Wyeth, 1910. Pictures from Thakery. 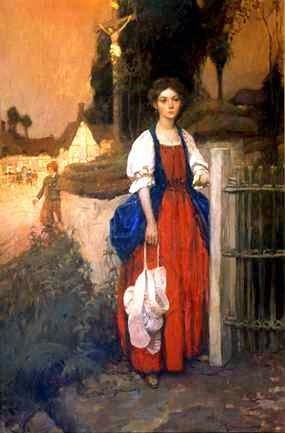 Artist, Howard Pyle, 1906. The Geste of Duke Jocelyn. 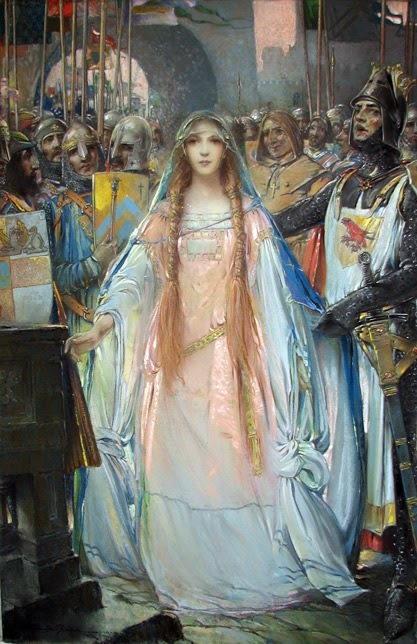 Artist, Eric Pape, 1919. The Childrens Longfellow. Artist, Frank E.
Wild Geese. 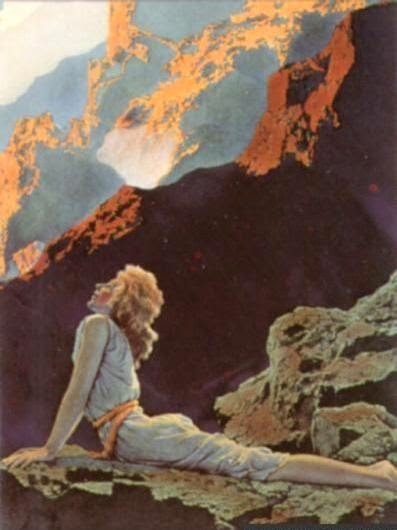 Artist, Maxfield Parrish, 1924. 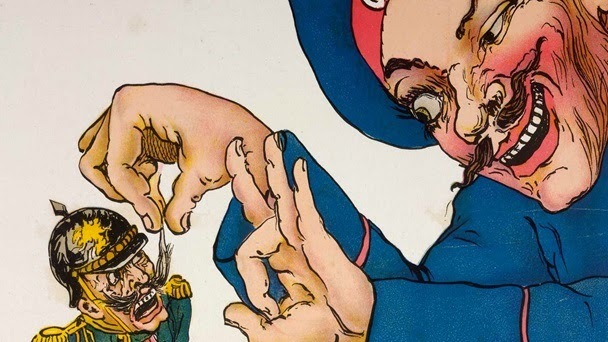 Some of the earliest examples of stylized illustration occurred between 1890 and 1920. 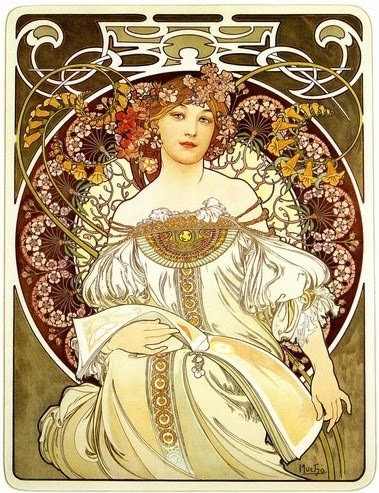 Art Nouveau was firmly founded as the new art movement of the time. 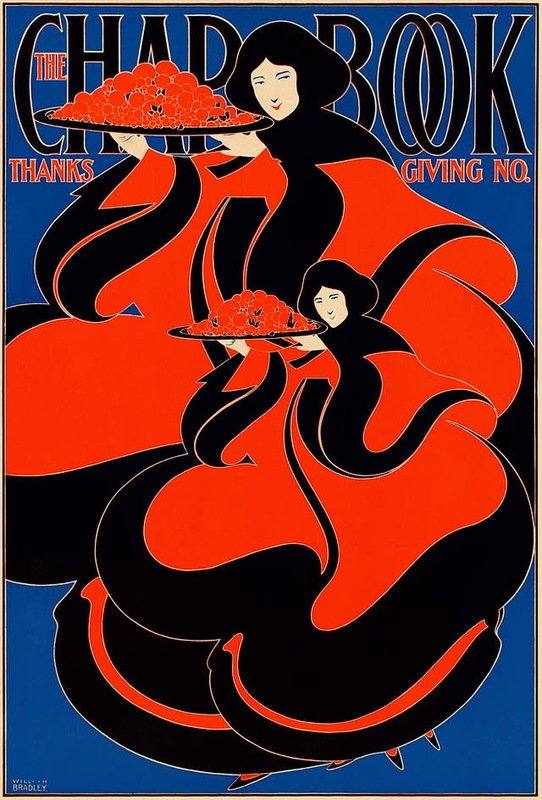 Artists such as Alphonse Mucha, Eugene Grasset, and William H. Bradley began to explore the use of shape and pattern as a way of presenting figures and objects. Compositional arrangements became more complex and the rendering of the elements themselves was flattened and simplified. Dimensionality was implied though the design of form and limited values rather than by realistic rendering techniques. Illustrations presented idealized figures in unreal stylized settings. Reverie Paris. Artist, Alphonse Mucha, 1897. Grafton Galleries. 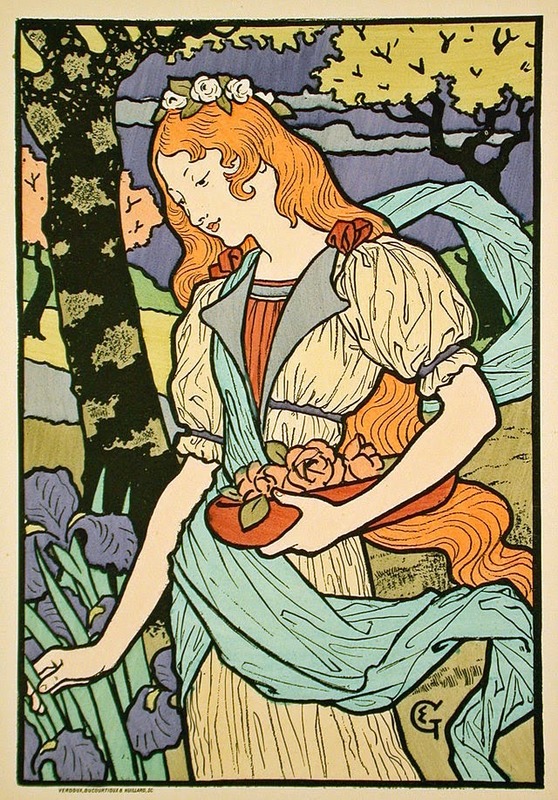 Artist, Eugene Grasset, 1893. La Libre Esthétique. Atist, Gisbert Combaz,1898. 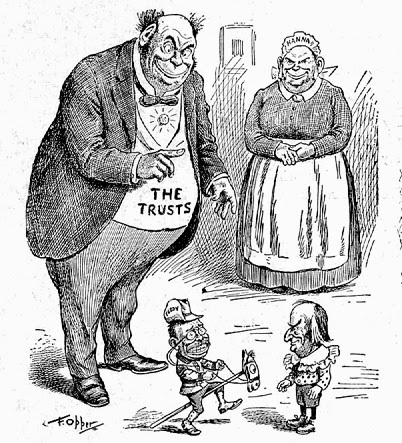 The use of exaggerated, but realistically based illustrations, was popularized by 19th and early 20th century cartoonists of political and narrative subject manner. 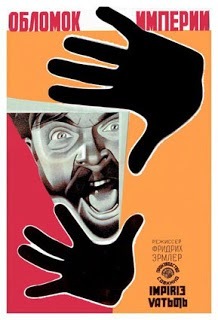 The exaggeration of facial expressions, body proportioning, and other compositional elements was a way of communicating satire to a viewership. 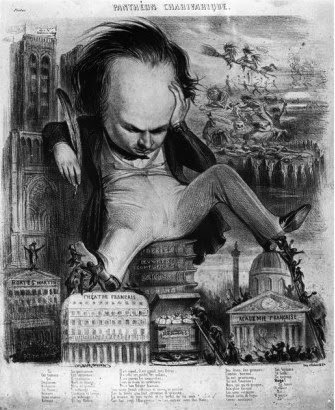 This distortion of the physical attributes contained in an illustration became an understood style for the editorializing of a person, place, or event. And this editorializing of content was but one more stylistic form that played a role in the diminishment of realism as the predominant form of illustration. 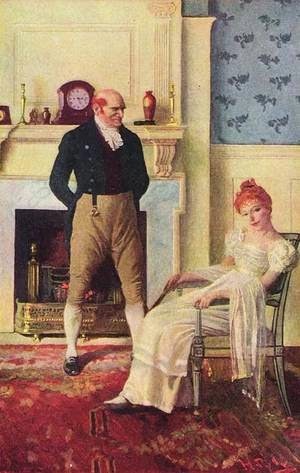 Born out of realism, the use of exaggerated interpretations of subjects was part of the repertoire of many illustrators who also worked in a true realistic style. Tammany Ring. Artist, Thomas Nast. 1873. Victor Hugo. Artist, Benjamin Roubard, 1878. Teddy Roosevelt. Artist, Fredrick Opper, 1900. When it first appeared in illustrations, expressionism presented itself as another form of exaggerated realism. Most popular in Germany and Russia, it emphasized a more spontaneous way of working. Many expressionists worked without reference material, preferring to illustrate completely from their imagination. 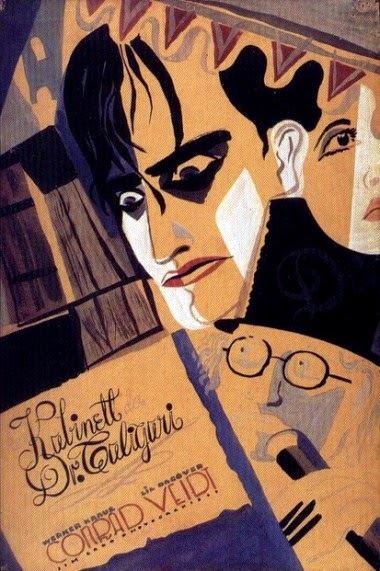 Cabinet of Dr. Caligari. Artist unknown, 1920. 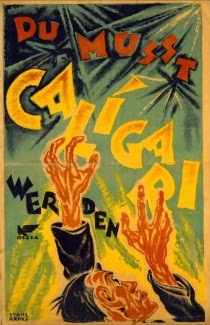 Cabinet of Dr. Calagari. Artist unknown, 1920. Drama Comedy. 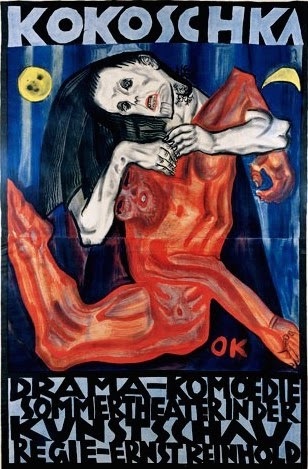 Artist, Oskar Kokoschka, 1907. Der Sturm. Artist, Oscar Kokoschka, 1910. 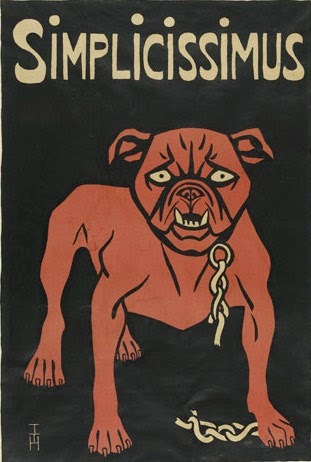 Simplicissimus. Artist, Thomas Theodor Heine, 1896. The visual appearance of concurrent art and design movements influenced illustration to move away from representational realism. 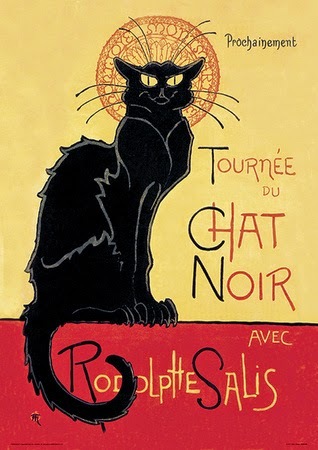 Artists such as Leonetto Cappiello, A.M. Cassadre, Jean Carlu, etc introduced the efficient use of form through simplification of visual elements to illustration. Not only were figures, objects and settings rendered more simply, compositional arrangements also became simpler through the elimination of extraneous elements. Simplification served the purpose of suggesting realistic form without fully rendering it, while exercising an efficient method of depiction that was also more practical to mass produce in certain media such as screen printing and lithography. Brighton. 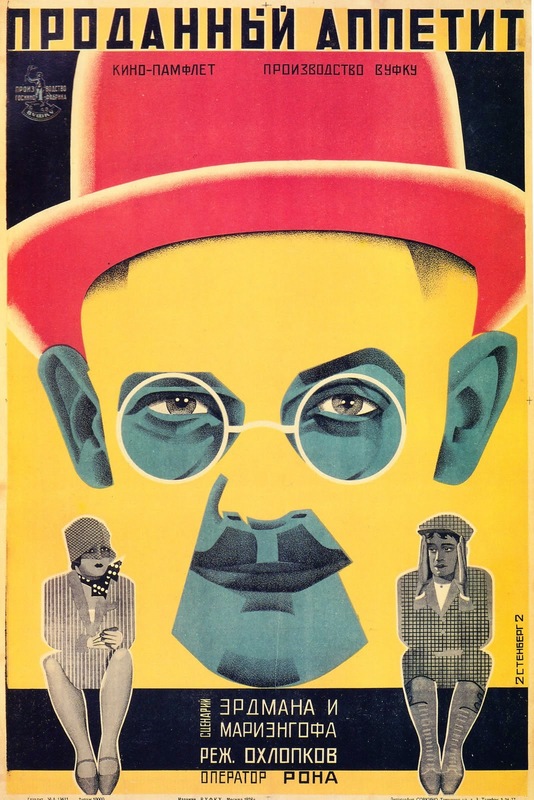 Artist, Perre Commarand, 1920. 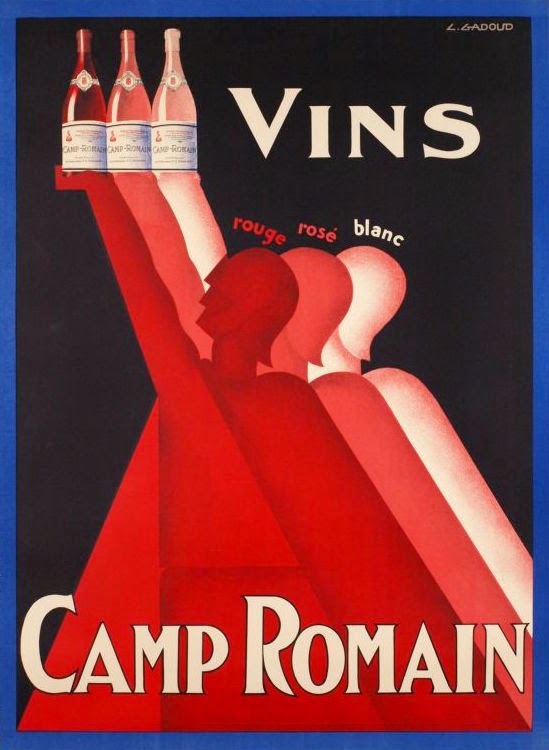 Vins Camp Romaign. Artist, L. Dadoud, circa 1930. Ca-bloc. 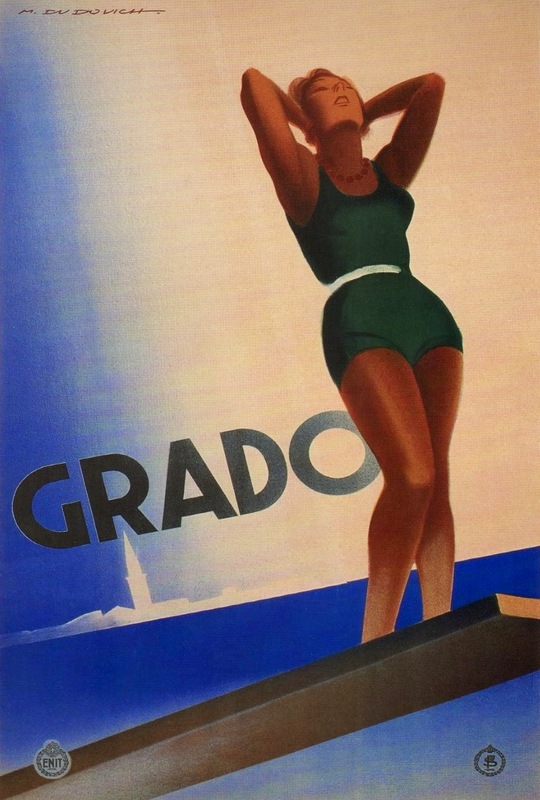 Artist, Leonetto Capiello, 1934. Motobloc. Artist, Rene Vincent, 1928. Nord Wagons. Artist, Jean Raoul Naurac, 1927. Grado. 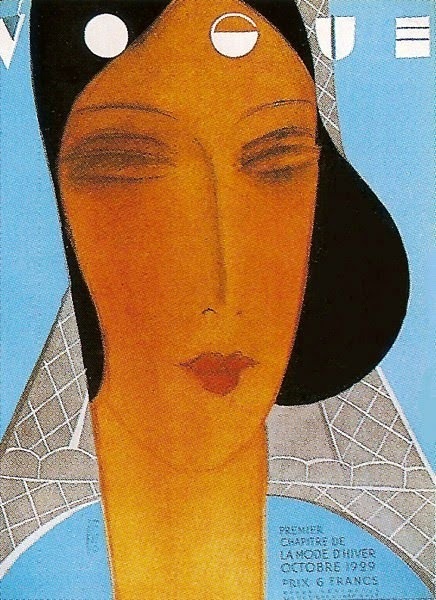 Artist, Macello Dudovich, 1933. 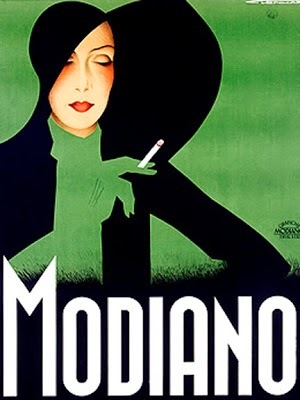 Modiano Cigarettes. Artist, Franz Lenhart, 1930. 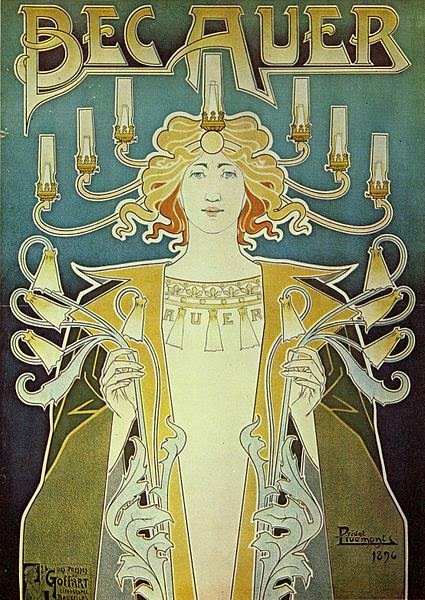 As the Art Nouveau movement began to wane, so did the amount of detail and use of pattern in illustrations. Illustrators began to place more emphasis on shape, color, and compositional dynamics, such as shifted orientations and dramatic perspective. 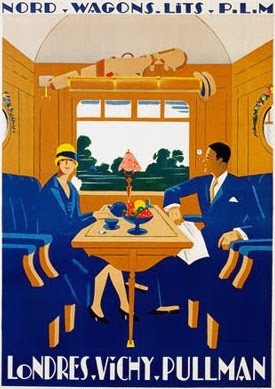 At this time, illustrative design, i.e., the fusion of illustration and graphic design began to emerge to produce highly stylized illustration. 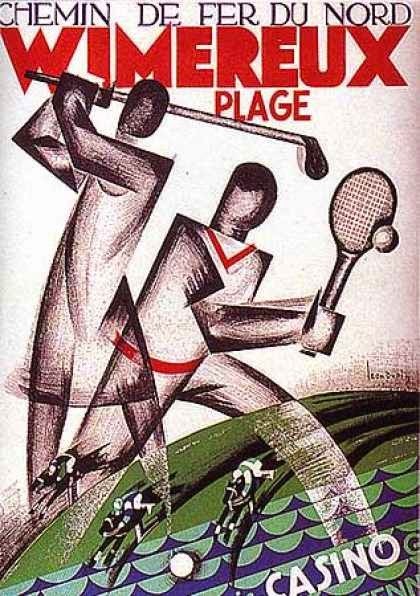 The Constructivist, Suprematist, De Stijl, Plakatstil, and Art Deco art movements provided inspiration for an approach to illustration that was based on challenging a viewer to interpret the formal aspects of an illustration to understand it's meaning though a visual or experiential association rather than by pictorial realism. 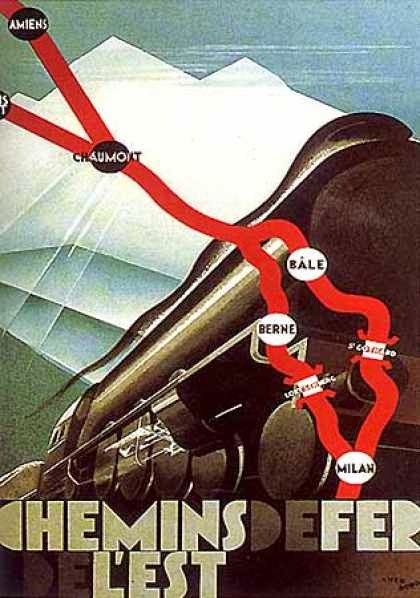 These movements began in 1900 across Europe and were differentiated by their highly stylized graphics, flat colors, and simple compositions. Vogue. 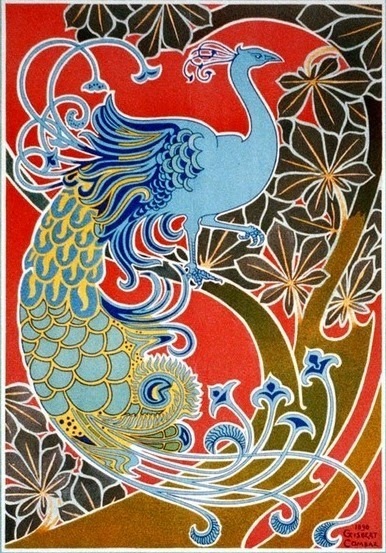 Artist, Eduardo Benito, 1909. Chapbook. Artist, William H. Bradley, 1895. 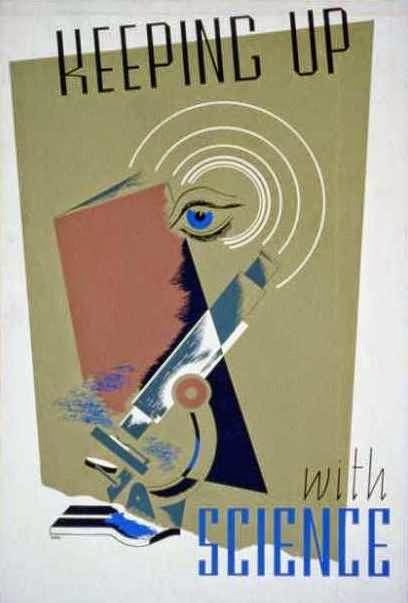 The simplification of illustrations led to the use of abstract elements and the ultimate acceptance of abstractionism as a non-realistic genre of illustration. This required a viewer to make a mental association with the subject of the illustration to fill in the blanks so to speak. Reliance on basic shapes, color and a geometric approach to forms and composition reinforced the abstract appearance of an illustration. 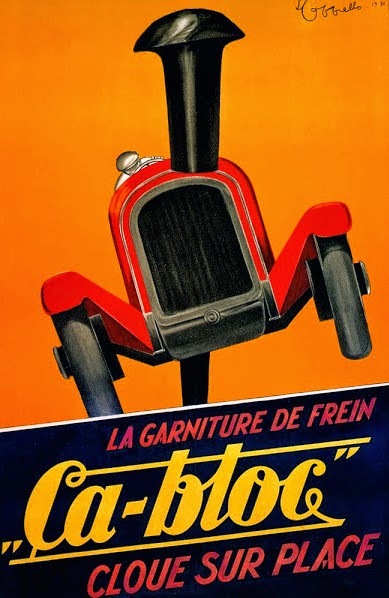 The boldness of abstractionism along with simplification was particularly effective in advertising media and public display posters. Head of a Peasant. 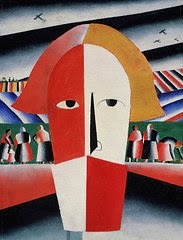 Artist, Kasimir Malevich, 1930. Wimereux. 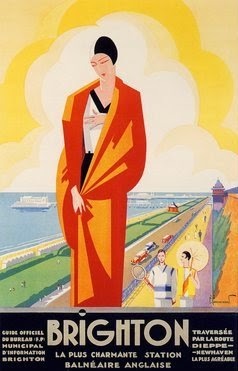 Artist, Leon Dupin, 1930. 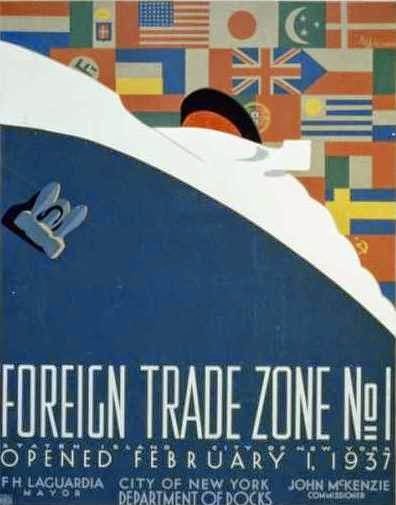 Foriegn Trade Zone. Artist, Martin Weitzman, 1937. Chemins De Fer. Artist, Theo Doro, 1930.